Natura 150mm Solid European Oak White Washed Wood Flooring has a light serene look due to its beautifully whitewashed brushed matt lacquer. Please note this floor contains boards between 400mm and 1500mm, and we cannot guarantee the distribution between the extremes. A 1.5% tolerance is allowed on size specifications with this product. Fantastic product in a great price plus quick delivery and good customer service! All 27 packs arrived in perfect condition, the delivery driver was very helpful and carried all the boxes under the carport. 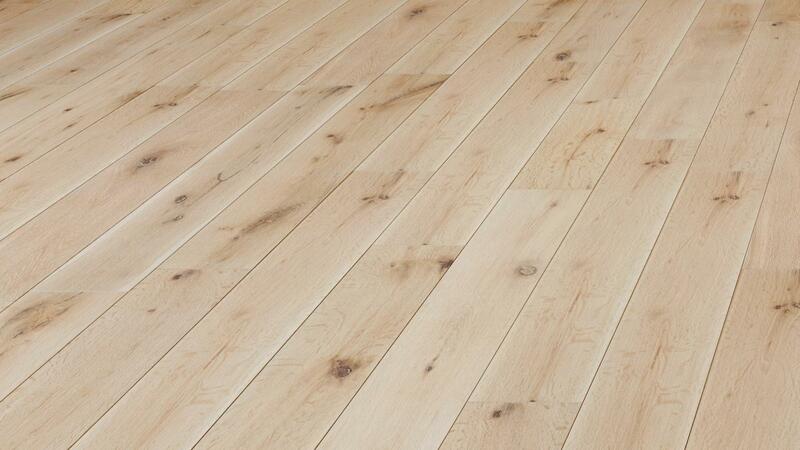 Didn’t have issues with lengths of the planks - floor looks beautiful. Definitely will use Flooring Supplies again! The Best Flooring we have ever had. 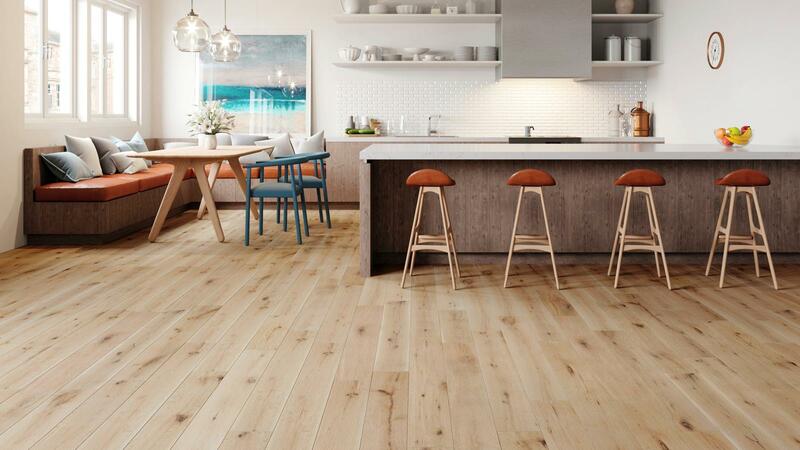 I love this flooring. I wish I got it for the whole flat now.